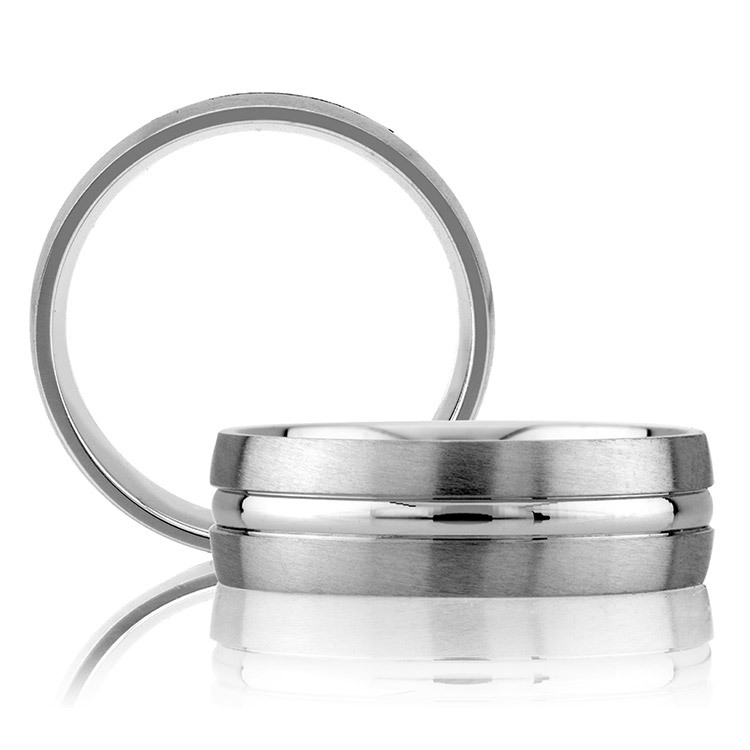 A Jaffe Wedding Rings, Created with Passion since 1892! For over 100 years the designers, model makers, caster, jewelers, setters, and polishers employed by A Jaffe have been recognized for the quality of their work. A Jaffe jewelry is designed and finished with pride, in America. 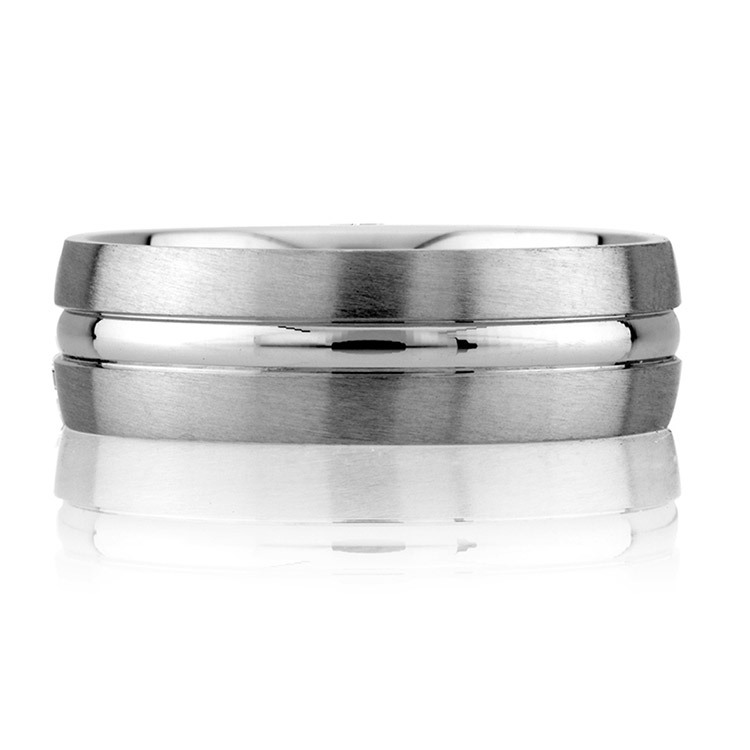 Classic Wedding Ring - Gents Classic. 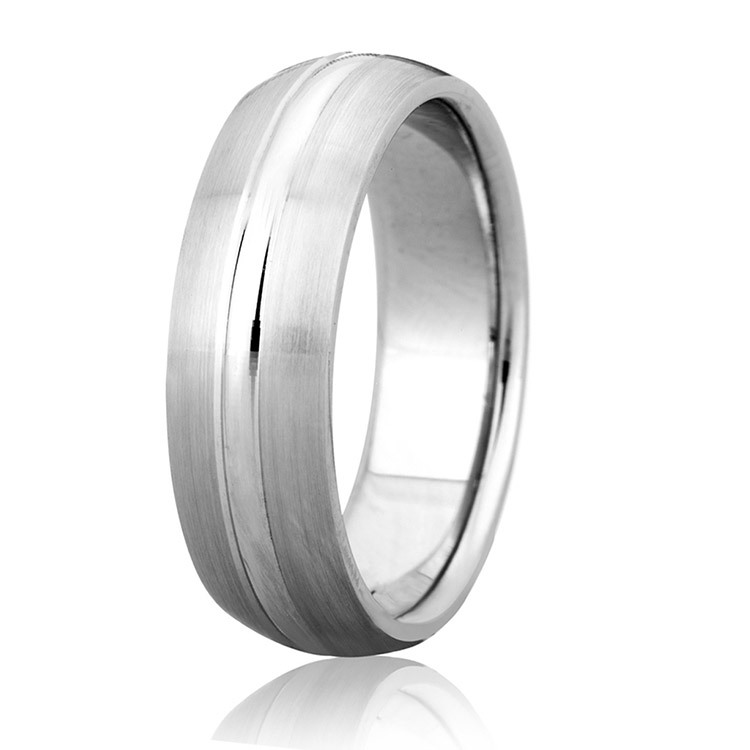 Men's band with satin finished edges and high polished center, 7.0MM wide. Since A Jaffe ring mountings are custom made to fit the center diamond, and finger size, it may be necessary for us to place a custom order with A Jaffe. As an authorized A Jaffe retailer, our orders are usually filled first. Please allow 2-3 weeks for delivery. When you purchase an A Jaffe ring from TQ Diamonds, your decision is more than an investment in a beautiful piece of jewelry - it is also an investment in the lifetime care of the piece by the expert artisans at A Jaffe and TQ Diamonds!